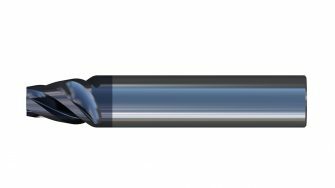 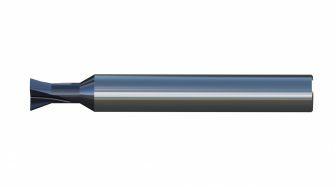 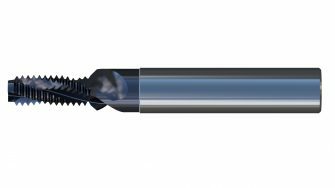 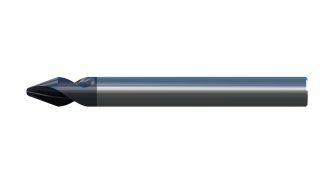 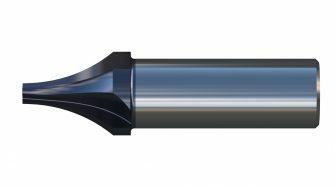 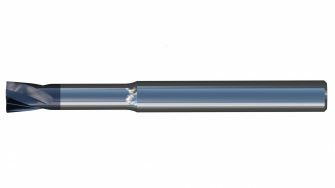 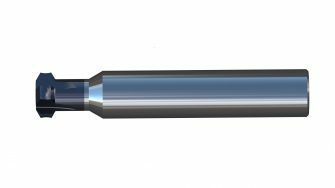 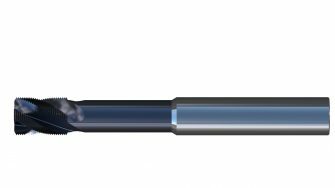 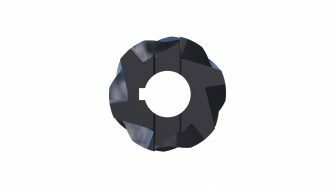 Мonolith carbide milling cutters in company MASAM represent a huge flexibility of shapes and types of solid carbide end mills. 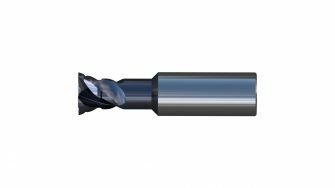 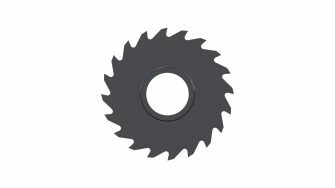 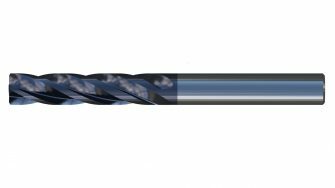 We offer cylindrical, conical, dovetail and T-slots, spherical, toroidal and modular, shape, angle and radius end mills. 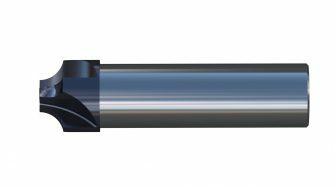 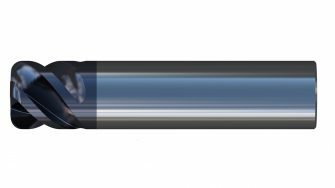 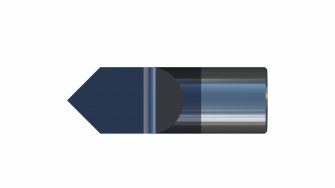 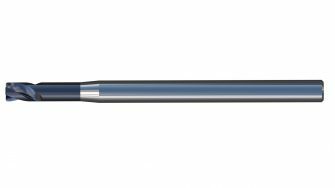 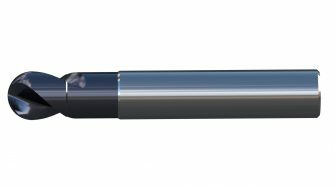 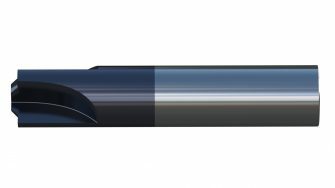 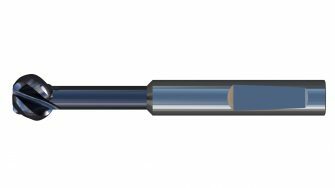 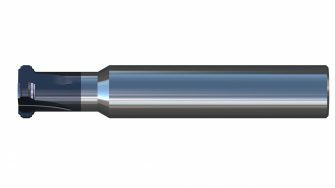 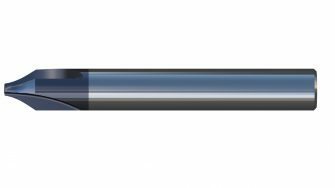 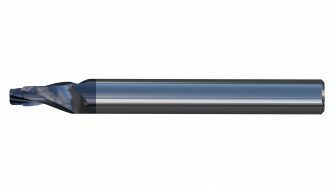 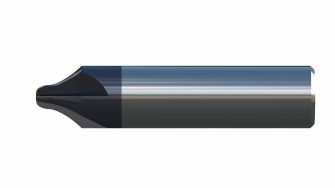 In case your special carbide tool profile is not shown in the present list, we will process special carbide tool design specifically for your demand. 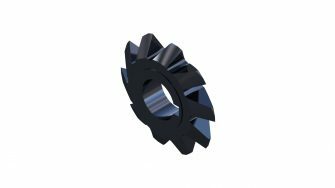 The individual monolith tool diameters, shape and lengths are designed according to the customer’s requirements based on the drawing documentation. 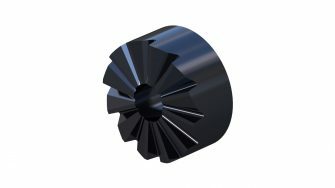 Maximum special cutting tool diameter Dmax = 40 mm. Maximum special cutting tool length Lmax = 250 mm.